We recently had the most amazing opportunity thanks to an invite from Zoggs to visit the awesome Coral Reef Waterworld and explore all it has to offer. Everyone Active, who hosted the event, closed Coral Reef to the public which gave us unprecedented access to the whole place with just a small group of bloggers and their families. This allowed us to have a great adventure as well as the opportunity to take photos, videos and more. Here are some of my favourite highlights of both the venue and Zoggs' event. Why were we at Coral Reef Waterworld? We had a very special invite from Zoggs to attend an event hosted by Everyone Active at one of their leisure centers, the amazing Coral Reef Waterworld. The idea was to have the opportunity to explore all that Coral Reef has to offer, whilst checking out the awesome new range of swimwear, swim aids and swimming accessories that Zoggs have created. There were two main focuses. 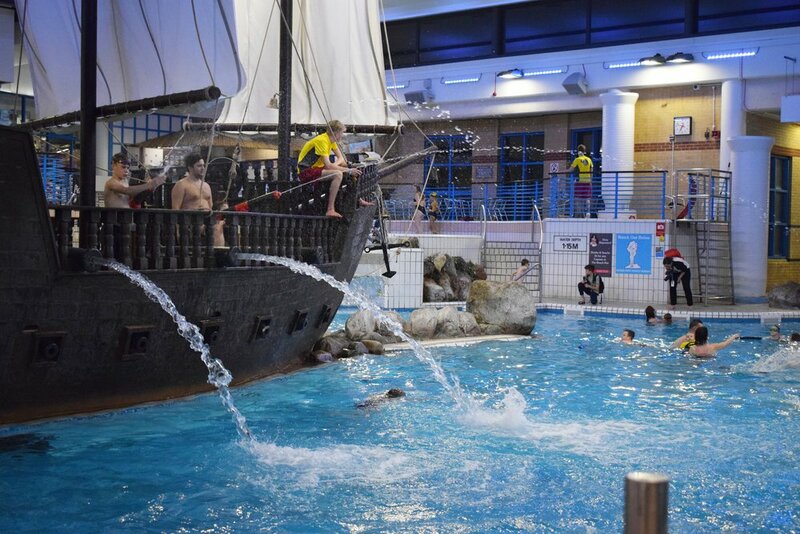 To have the chance to check out Coral Reef Waterworld at an exclusive event where the venue was shut to the public. In attendance were just a few bloggers and their families; and it was amazing to have a chance to enjoy some time in what could be a very busy environment (their safety limit is 600!) The best part for me that as places like this are often too busy for me to cope with due to my anxiety, it was the perfect opportunity for me to get to have a bit of an adventure myself. To take photos of the venue and of course the new range of DC Superheroes swimwear from Zoggs. We were able to take videos and photos throughout the event, which wasn’t only strange for us! I had a chat with one of the lifeguards who said he had to try and stop the urge to keep telling people off for taking photos! The new swimwear has been designed in collaboration with Warner Brothers themselves, so is nothing but perfection. You can read my full review here. What’s at Coral Reef Waterworld? When we first discovered that we were going to be making a trip to Coral Reef Waterworld, John was so excited. Although he himself couldn’t make it, he has some amazing memories of going every few weeks on a Saturday with his uncle. His best memories were of the pirate ship, which is still there now! The girls had such an amazing time exploring the ship, walking around the deck, going down the slide and of course checking out the water cannons! They spent ages together making my brother and sister-in-law catch them and play with them on, and around the ship. Coral Reef Waterworld also has a selection of amazing water slides to enjoy on rafts and more. With a little help from my brother both girls had the opportunity to have a turn or two on the slides. To be honest I really don't know who had more fun... Squidgy who wanted to try each one out; Pickle who came out demanding, "more, more, more" making my brother take her again; or my brother himself. I'm sure he loved the attention of my girls (both of whom have gone through stages of only wanting girly time with his wife and completely ignoring him!) Not only that, however, as you can see from his reaction, he was loving the slides and having just as much fun as they were! The pool was absolutely fabulous, and at no more than 1.35m at its deepest point, most adults can walk the whole pool making it easy to chase your children when they’re off swimming (like when Squidgy shot away from my brother thanks to her Zoggs Wonder Woman water wings vest!) There is so much to enjoy within the pool, from a waterfall with hidden area behind, which Pickle found both exciting and a little confusing, to the rapid channel and Lazy River areas. Squidgy’s favourite part was the shooting jets of water, which she found most hilarious, even if my brother didn’t! 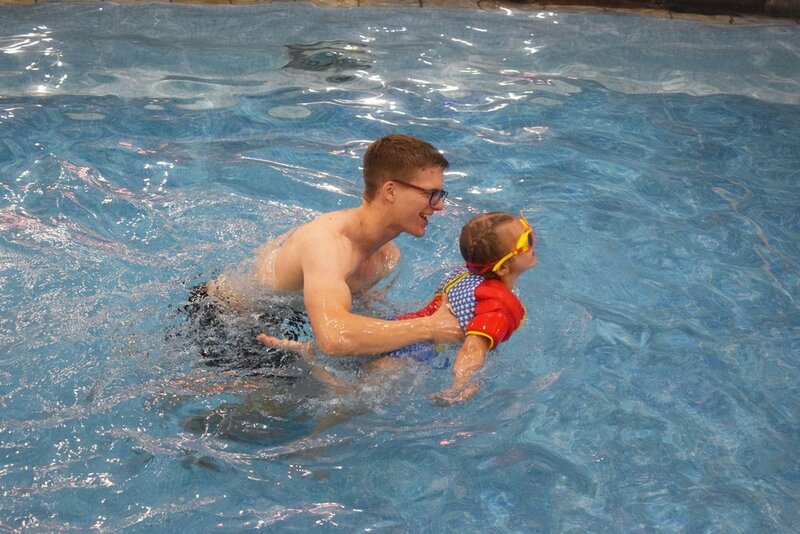 While Squidgy was having fun in the main pool with my brother, Pickle had her aunt wrapped around her little finger exploring the dedicated toddler area. 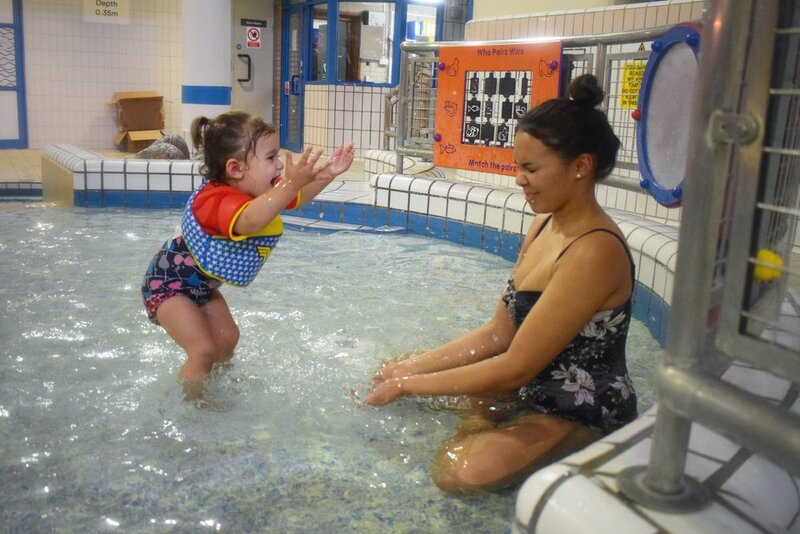 Little Coral’s toddler pools are aimed at children under five, which means at just under two Pickle is the perfect age to test drive all it has to offer. With small slides, drench buckets, water troughs and a yellow diving bell, plus shallower pools and activity walls she had so much fun splashing and playing. I was so impressed by everything from the bright colours to the well thought out design, and how much both girls enjoyed the area together and on their own. I am so grateful to Zoggs for the invite to their fantastic event at Coral Reef Waterworld, and of course to Everyone Active for hosting and providing my girls with soft toy Coral Reef pirate character keepsakes too. We had such an amazing time at the evening event, exploring Coral Reef Waterworld and testing out Zoggs' new DC Superheroes swimwear range (which you can read about here!) 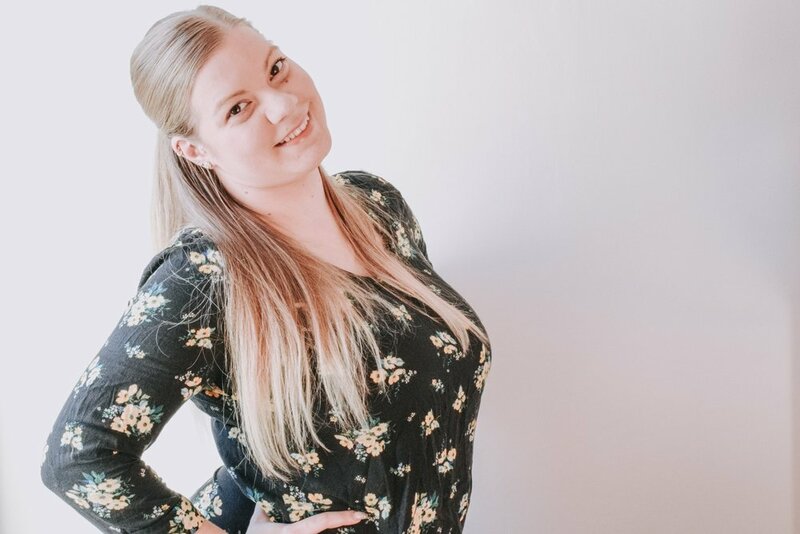 and I hope this post has given you a little insight into why! For more posts about holidays and places to visit with your family, check out my Family Travels & Days Out section. If you have any questions about our visit to Coral Reef Waterworld which I have not covered in this post, feel free to ask in the comments section below. Disclaimer: I was invited, along with members of my family, to an event hosted by Zoggs and Everyone Active at Coral Reef Waterworld. The review words and opinions are my own. All photos are copyright property of Me Becoming Mum. Have a look at some photos and top moments from our visit to Mablesthorpe Seal Sanctuary. Here are a few of our favourite places to visit if you are ever in the areas around Morecambe Bay! Read about our trip to The World of Beatrix Potter and why it's a great place to visit with kids. Stocks Wood Outdoor Center is a great place to explore and learn, whilst enjoying fun and fresh air.